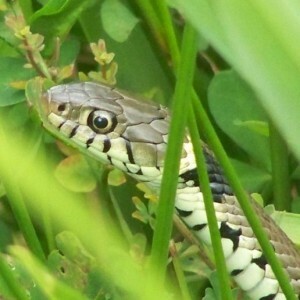 Scope creep is unpredictable, like a snake in the grass, waiting silently for the right moment to strike its prey, it may be detrimental to the health of your projects. If it not addressed and managed effectively it can be a real threat to your project management process. An initial understanding of scope creep is needed in order to effectively tackle issues it brings. What is the project scope? A project scope is simply the defined parameters of a project. Often times, project priorities and needs may change or shift throughout the course of the project management process. Scope creep which is also referred to as feature creep or functionality creep, is the uncontrolled changes or continuous growth in a project’s overall scope. (Source: www.wikipedia.org) Though scope creep is a common phenomenon in project management, it is generally seen as negative and should be avoided or minimized at all costs. Like a ruthless python pouncing on a mouse, scope creep can sneak up on you and bite your project in the neck. With this in mind, what causes it? Establishing a well-defined project that can easily adapt to changes along the way, will decrease the chances of budget overruns, missed deadline and overall project success.